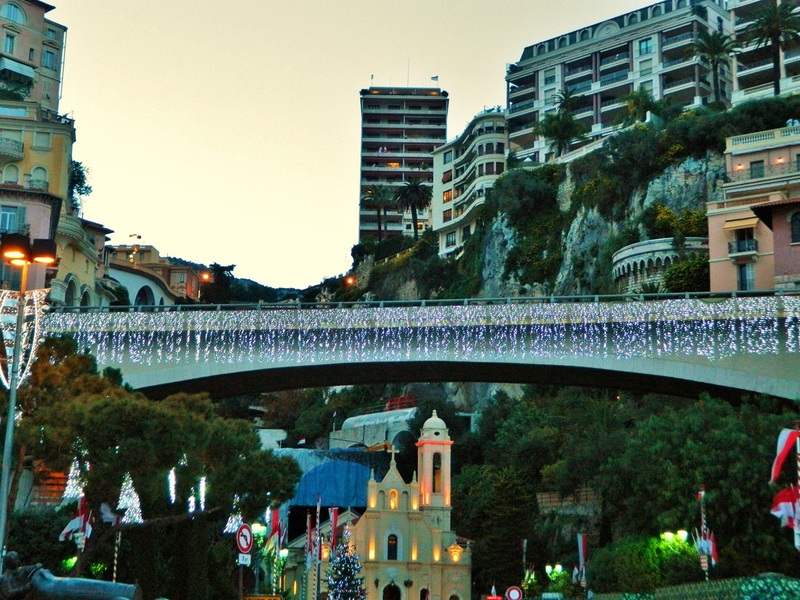 The French Riviera is the Mediterranean coastline that runs along the southeast corner of France. 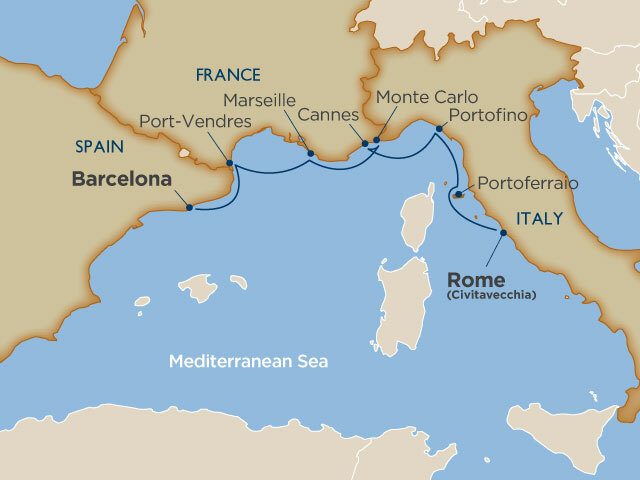 Though there is no official boundary, this area, which is also known as the Cote d'Azur, includes the area extending east to the border with Italy, and west around the southern tip of France to Marseilles. I'm dating myself here, but what comes to mind when I hear French Riviera is Robin Leach's TV show, Lifestyles of the Rich and Famous, which debuted in...um....1984! The French Riviera also includes the sovereign state of Monaco, which is located inside the borders of France, but is a separate country near the border with Italy (here's a little map for reference). 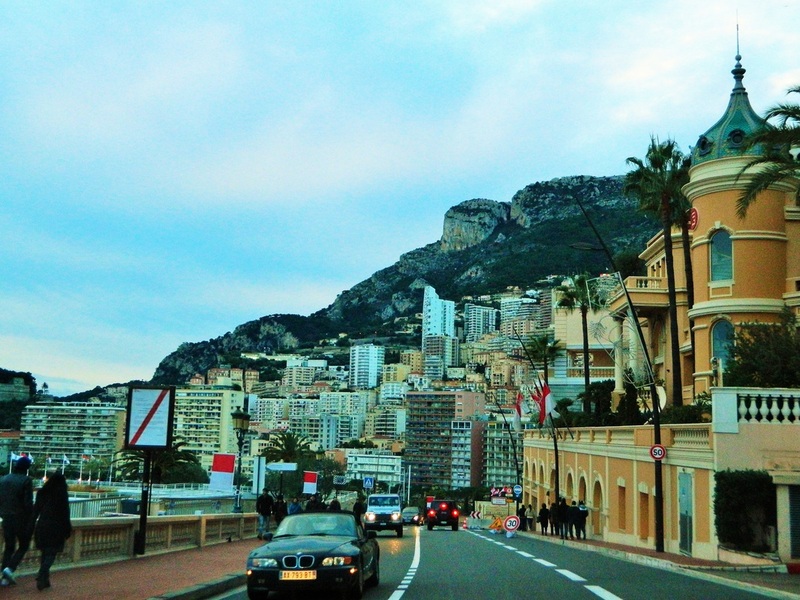 We drove from Florence, Italy, to Cannes, France, with a quick tour of Genoa along the way, and a longer stay in Monaco. 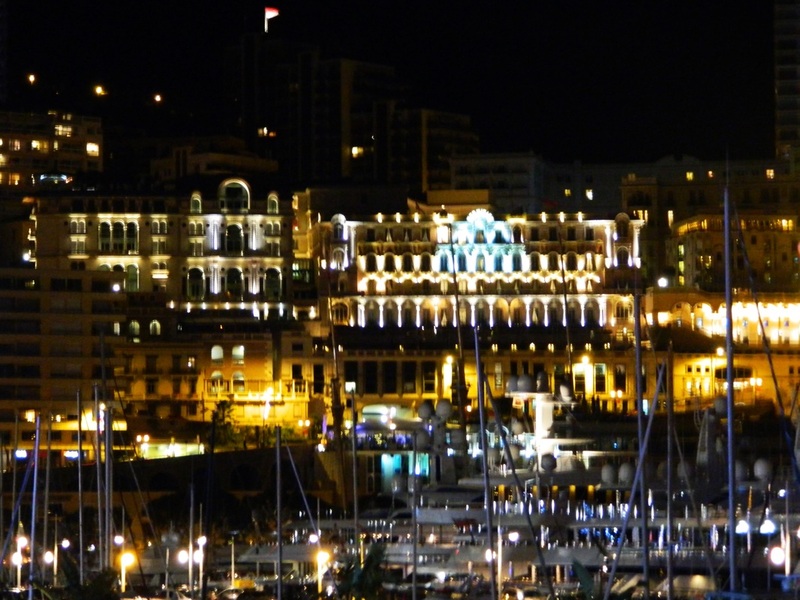 The harbor in Monte Carlo is filled with the largest yachts I've ever seen. The very large yacht pictured above is called the Lady Moura, and it's so big it has its own Wikipedia page...according to the page, when Lady Moura first launched in 1990, she was the 9th largest private yacht in the world, but by 2014 had moved down to number 28.
read about the lady moura here! 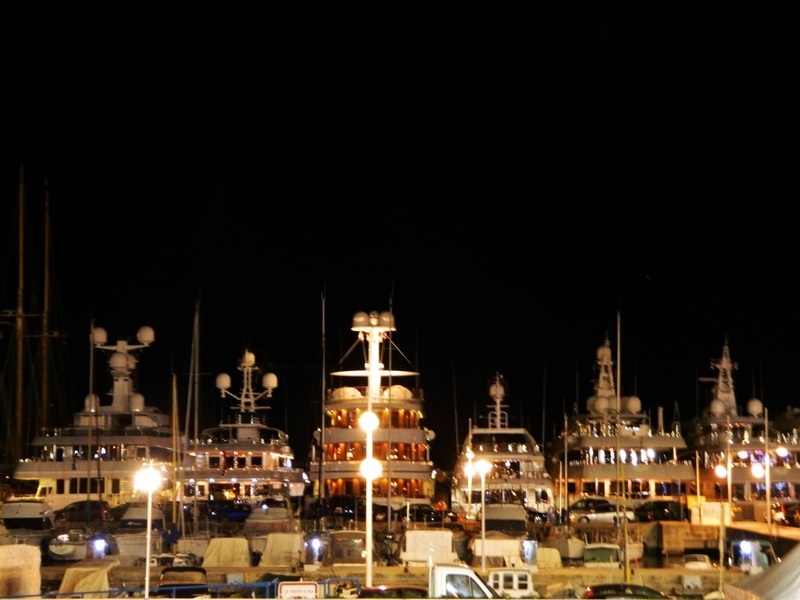 Just a few large yachts...personally I like the 3rd one from the left with all the pretty lights, but I probably could be happy with any of 'em. 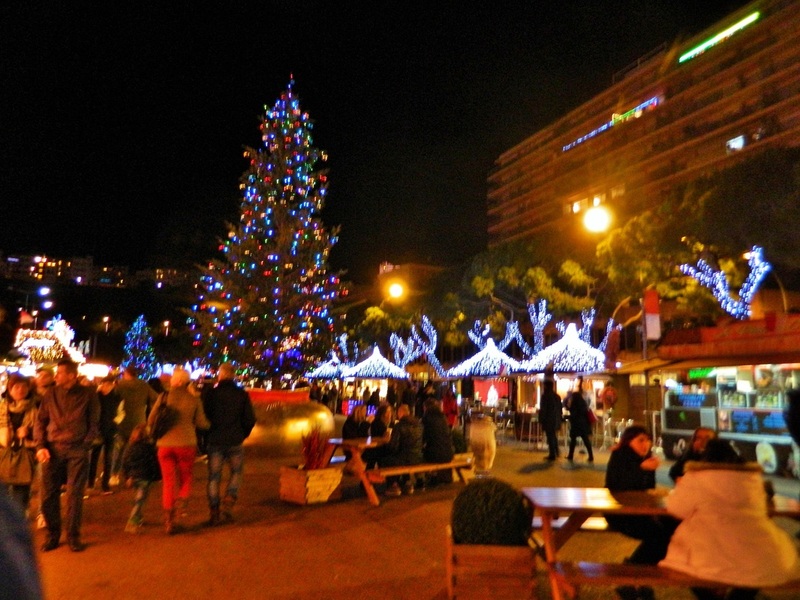 We visited Monaco in late December and lucked into an amazing Christmas market at the harbor, still going strong in the week between Christmas and New Year's. 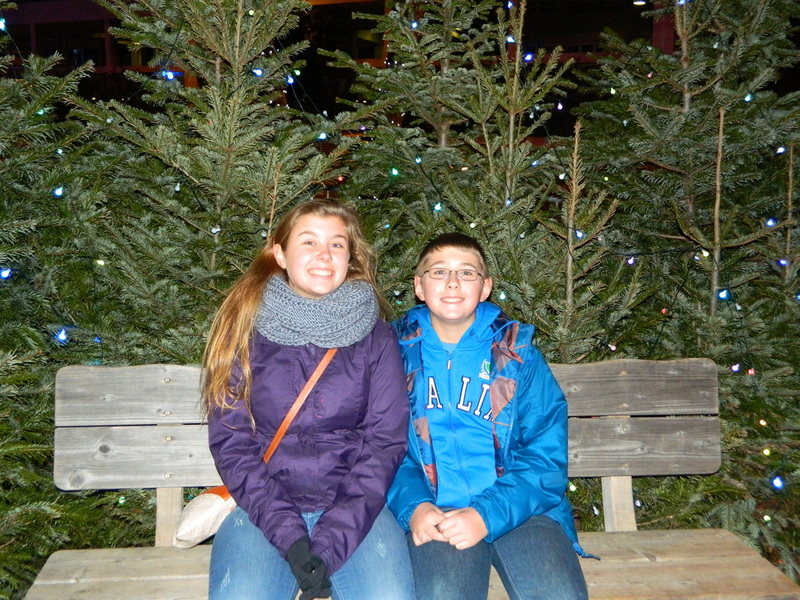 This market featured live bands, character parades, automated animation atop every stall, an ice skating rink, and to eat? 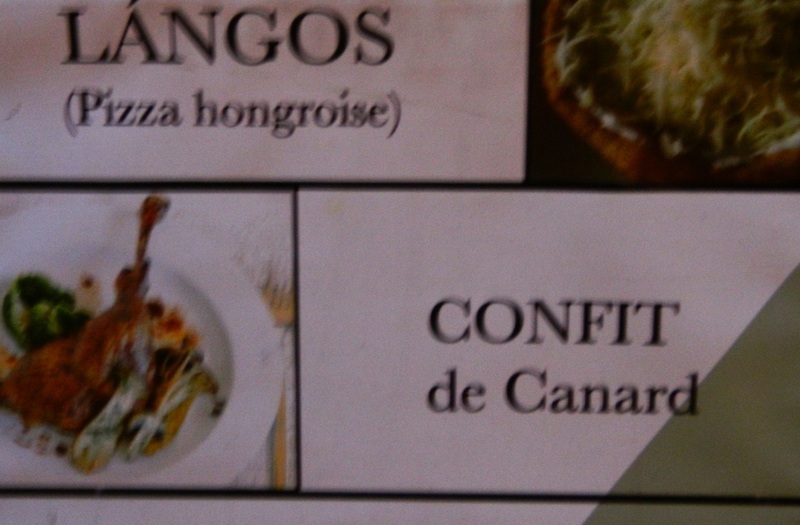 Everything from Duck Confit to waffles on sticks! 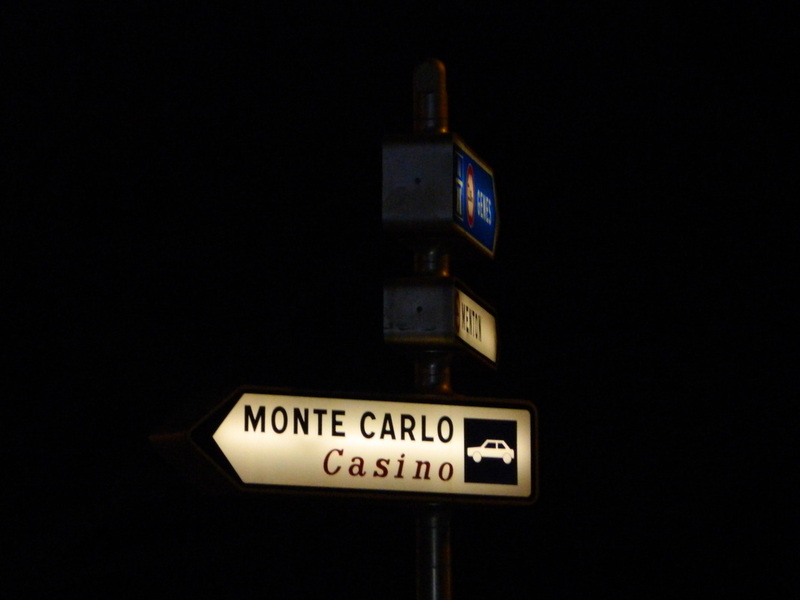 After some window shopping for a new Ferrari, dreaming and drooling outside a yacht architect's office, and opting out of a visit inside the casino, it was time to head on to Cannes, France. 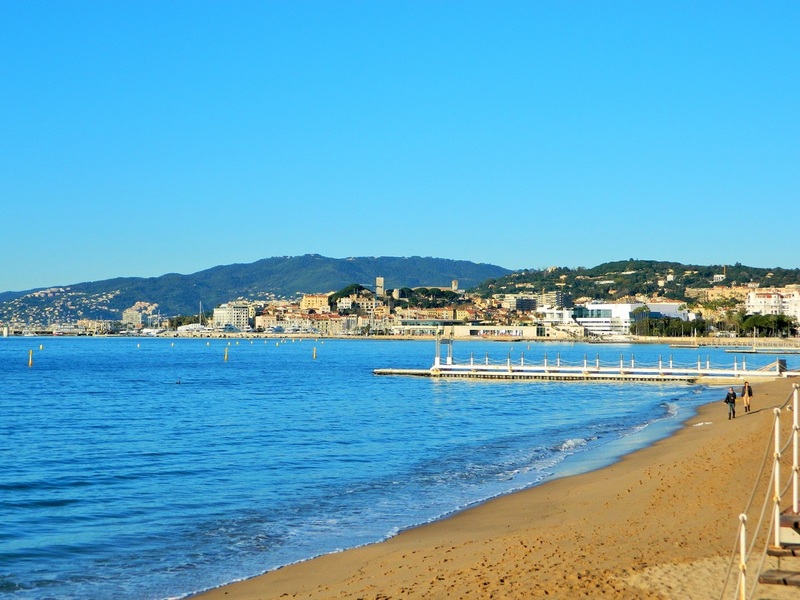 Home to the world-renown Cannes Film Festival, Cannes is a center for the arts and film, and a growing "technopolis" in the surrounding suburbs in the hills above Cannes. Living up to the reputation of the French Riviera, Cannes has an amazing coastline, beautiful beaches, and plenty of room to moor a really big boat if you are so inclined. 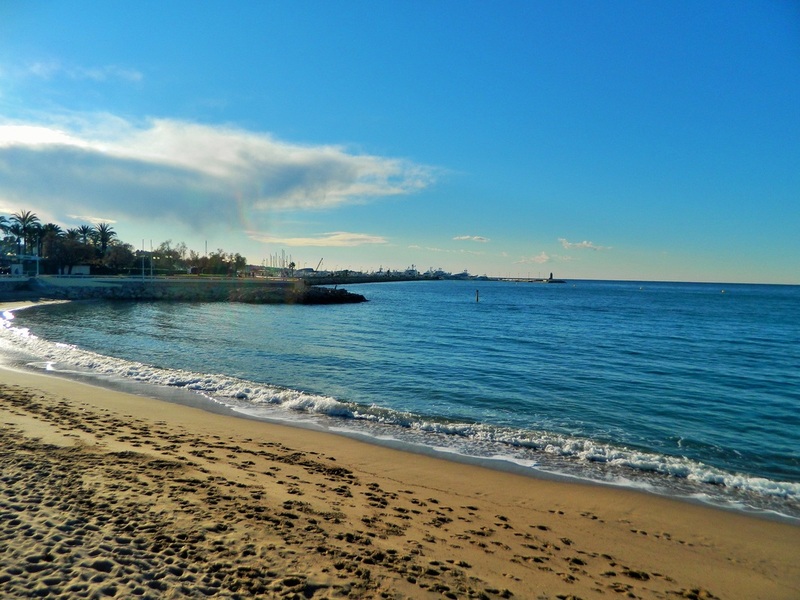 The main promenade along the beach is called the Boulevard de la Croissette. It is such a lovely drive--beautiful hotels, many restaurants, and of course scenery galore. 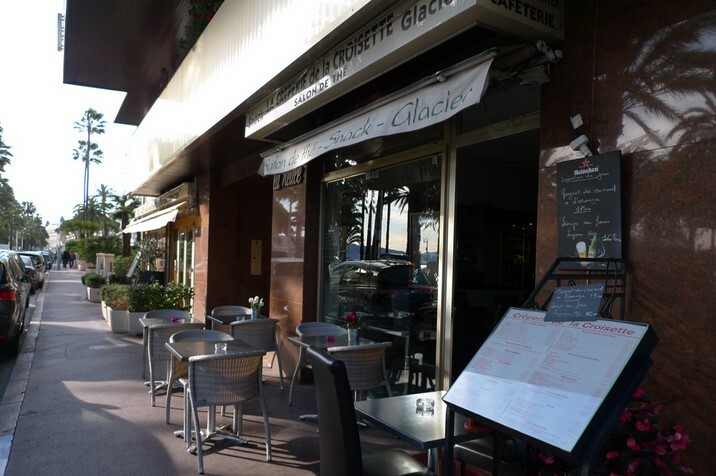 We had brunch at a great little place on the main beach promenade in Cannes, called Crepperie de la Croissette. When in France (or a tiny country surrounded by France), you MUST eat crepes! Whether you like sweet or savory, the crepe menu at this charming cafe is long and will satisfy everyone. We found the prices to be reasonable, the service to be fantastic, and the atmosphere to be cozy and homey--all this just steps from the beach. As Robin Leach always said, on the French Riviera, you can have "Champagne wishes and caviar dreams..." Or a least a really good crepe.